Sacrebleu Paris is an incoming travel service company catering to the needs and wants of discerning visitors. The team at Sacrebleu Paris has been serving the world’s most sophisticated travelers, offering them exclusive experiences to match their interests in French gastronomy, art, culture, shopping and lifestyle. As individuals and businesses look for innovative ideas to enhance their Paris travel, Sacrebleu Paris offers not just a service but one-of-a-kind experience. Our seasoned team is eager to tap into their far-reaching local network and share that knowledge with clients, deploying their unique know-how, know-who as well as quality personalized assistance to meet any client request. No request is too large or too small. Founded by Stéphanie BOUTET-FAJOL in 2014, SACREBLEU PARIS offers luxury assistance and unique experiences in the City of light whether you focus on culture, art, fashion or wellness. Stephanie Boutet-Fajol is a third-generation entrepreneur, walking in the footsteps of her grandfather and mother who built and ran Bornibus from 1875 to 1992, a company which manufactured the mustard of choice of all three-stars Michelin restaurants at the time. Stephanie learned a great deal about hospitality and business throughout her childhood, growing up above the mustard factory and watching her mother run it. Stephanie now applies the knowledge to her own business, Sacrebleu Paris, including maintaining relationships with the best hotels and gastronomic restaurants in Paris and the art of entertaining international clients. Passionate about her city, she left her legal career behind to fuel that passion and founded Sacrebleu Paris, creating luxury stays for discerning travelers in Paris. 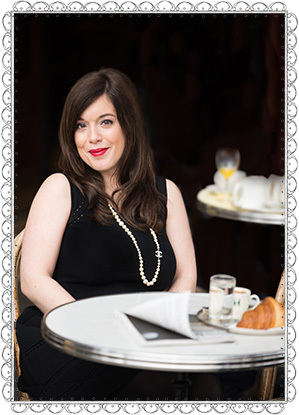 Sacrebleu Paris is Stephanie’s way to share her insights, knowledge and relationships with discerning visitors. 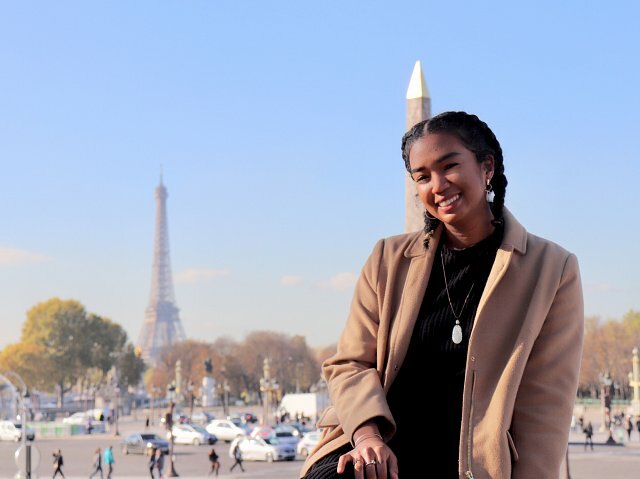 Stephanie has teamed up with talented and local experts who share their Paris’expertise. 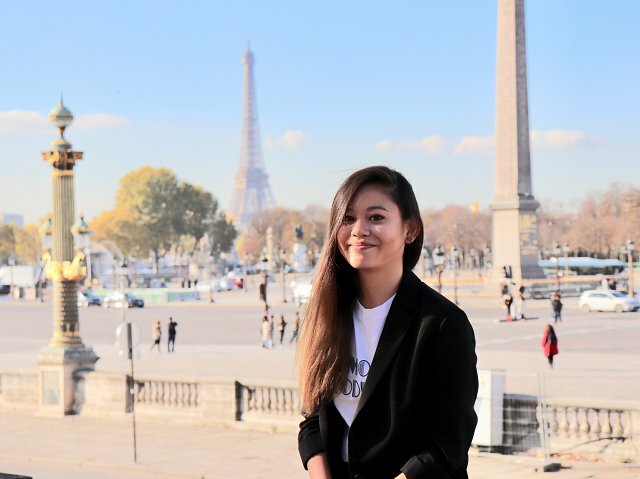 To deliver the level of service expected by Sacrebleu Paris' clients, Stéphanie has created a team of Paris experts, all fluent in french, english, chinese and taiwanese.